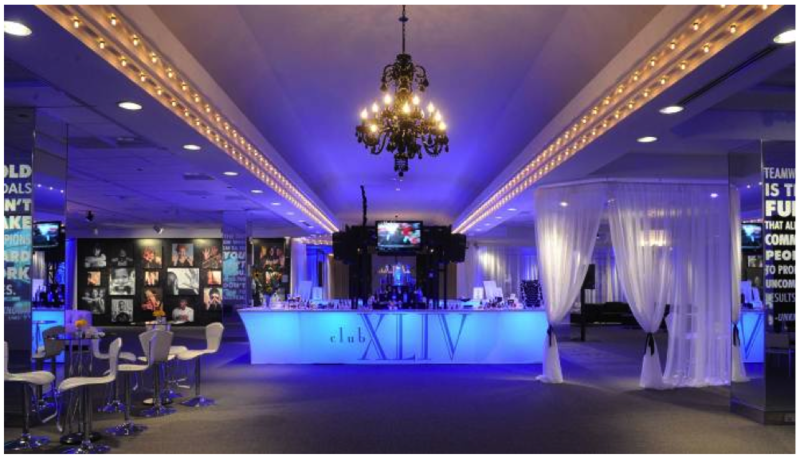 Located in the heart of Champions Square, Club XLIV is an extraordinary private lounge in downtown New Orleans. The namesake of champions, Club XLIV pays tribute to the New Orleans Saints’ historic victory in Super Bowl XLIV. 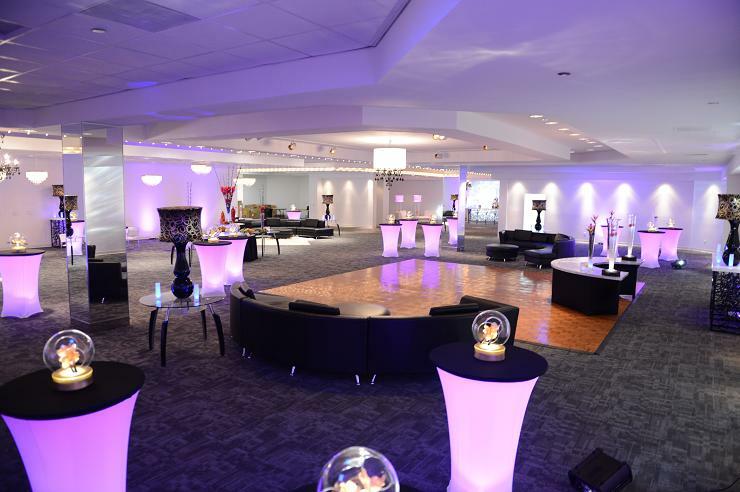 This ultra chic VIP space is the perfect setting to entertain before a Saints game or to host a private blowout of up to 200 guests. 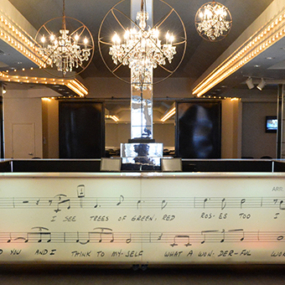 Club XLIV is equipped for presentations, videos and live music, and even features a customizable dance floor. 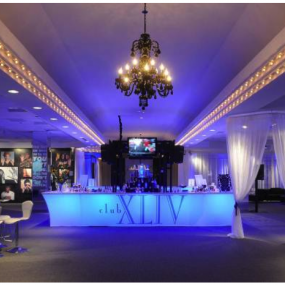 Club XLIV is a versatile event space located in downtown New Orleans. 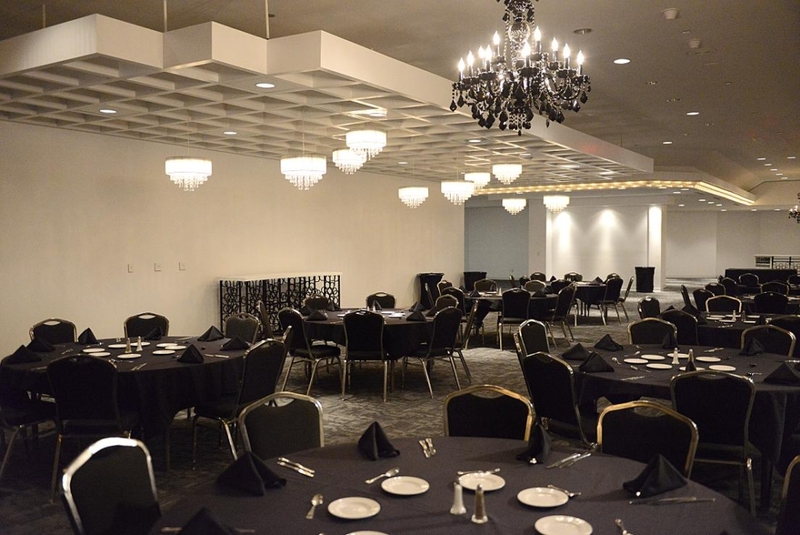 Outfitted with illuminated bars, black-and-white leather sofas, and other modern decor, Club XLIV can accommodate corporate meetings and parties up to 500 guests. 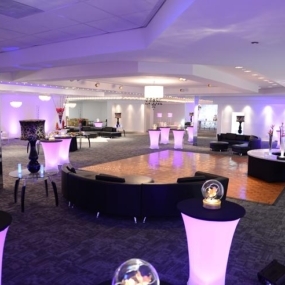 This venue’s sophisticated lighting, projector and A/V systems will make customizing your private event a breeze. Adding an extra 8,400 square feet, Encore is connected to club XLIV by oversized sliding doors and may be used in conjunction to accommodate gatherings of more than 1,000 guests. 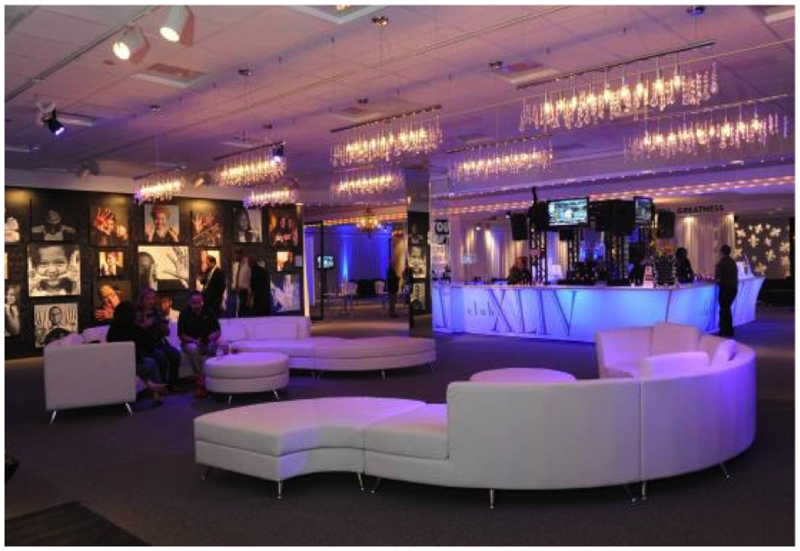 Club XLIV is a versatile venue that can be configured to match the specific needs of your program. 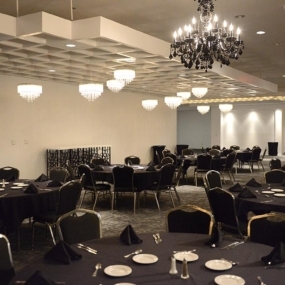 If your meeting requires additional space, Club XLIV can also be combined with the adjacent Encore event center.